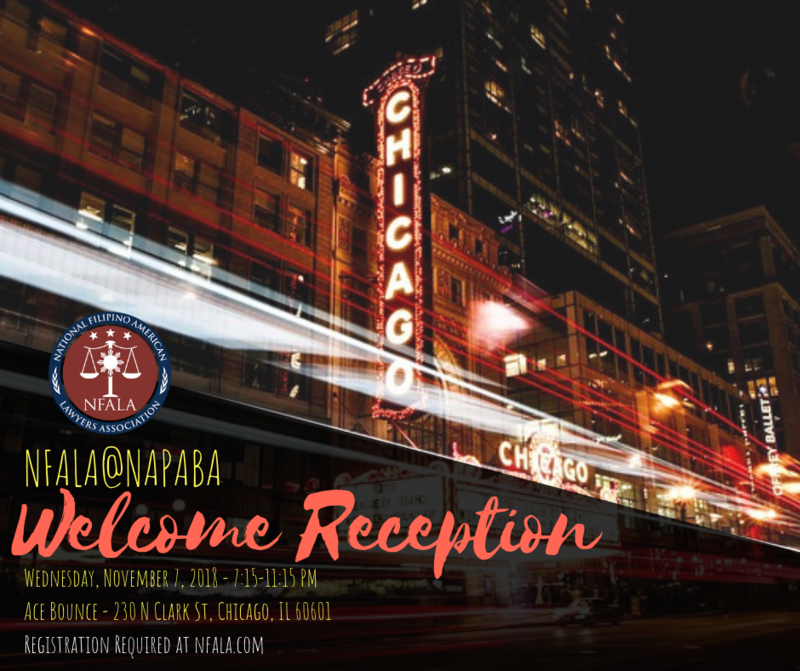 Meet and reconnect with NFALA members as we kick off the 2018 NFALA@NAPABA Conference in Chicago! 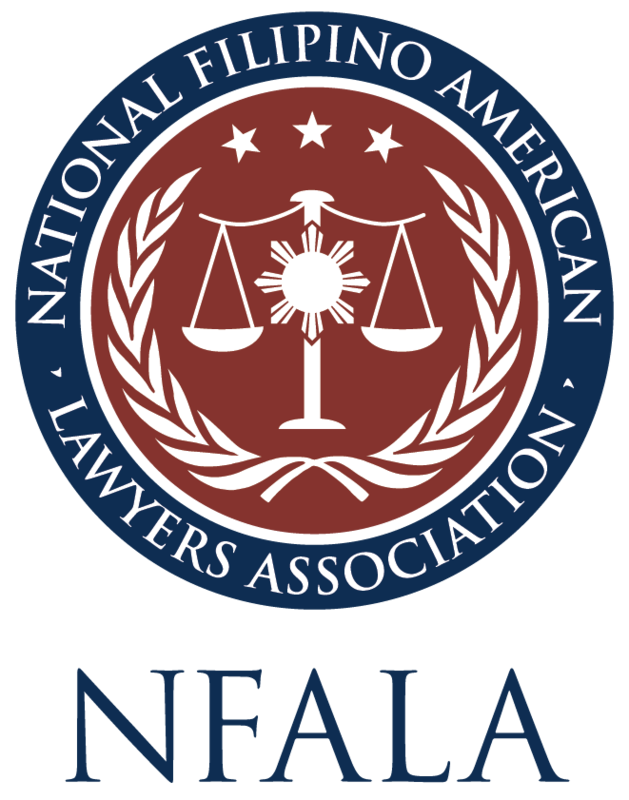 After the Welcome Reception, NFALA conference attendees can head over to Howl at the Moon (26 W. Hubbard St.) to enjoy live dueling piano performances. No cover starting at 10:30! If you're itching to get your groove on, stop into Disco (111 W. Hubbard St.) later at midnight to soak in one of the Windy City's most dazzling nightclub experiences! Just mention the password "BOUM" for entry to the party at the upstairs dance venue.